The Tahoe OG Kush cutting was acquired from our good friends at the famous 'Cali Connection' Crew from California via one of our European associates. The Tahoe OG Kush was chosen because of its extremely potent, strong, sharp taste synonymous with the many Kush varieties available in the United States today. Our 'Buddha Tahoe' feminised seed is a great representation of the 'new wave' of kush strains. 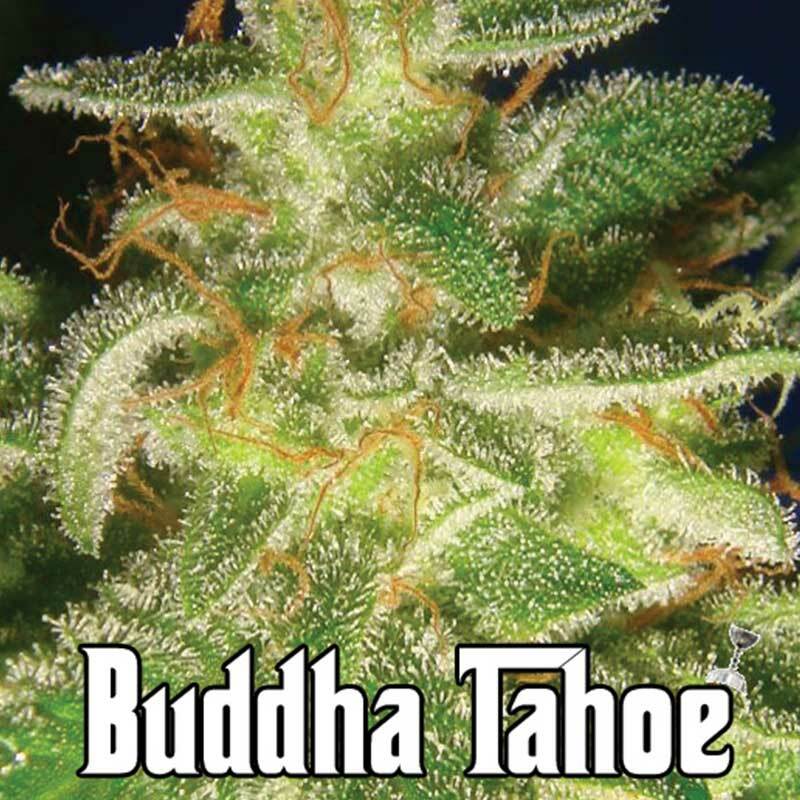 With its magnificent lush growth the 'Buddha Tahoe' finishes with extremely potent buds, a unique lemon zest, kushy hash flavour and a 'high' which is truly why it became a Cannabis Cup winning strain & out of this world!!! AROMA Real USA high grade Kush, unique dankness. EFFECTS Super strong, the Don Corleone of highs! FLAVOUR Sublime lemon, sharp Kush hash taste. Originally developed by the 'new school' of Amsterdam, these guys are the next generation of breeder..
Come surf the 'cheese wave'! Big Buddha Seeds latest hybrid.... an award winning combination of 2 ma..
Big Buddha's Cannabis Cup winning strain 'Blue Cheese' is undoubtedly a world renowned favourite of .. The real deal of Sour Diesel gifted to us by our friends in America and regarded as an elite clone b..
Big Buddha's CHIESEL Automatic is here! Another amazing cross of the famous New York City Diesel and..